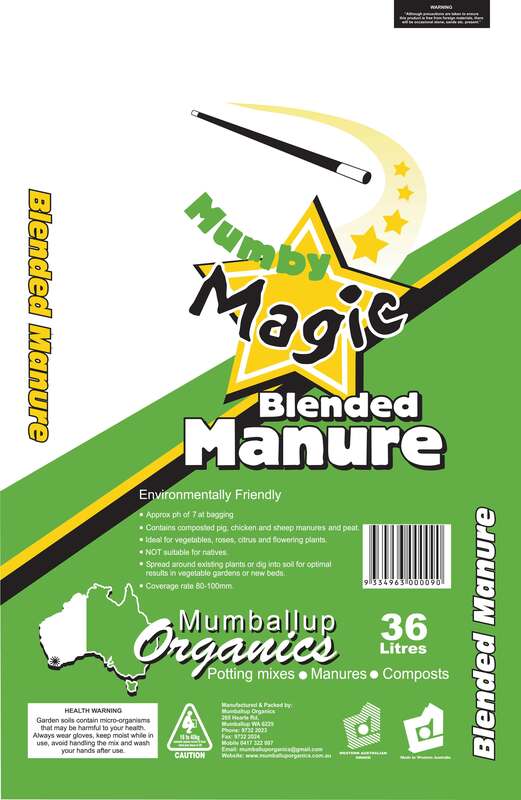 * Using Lime will raise your gardens PH. 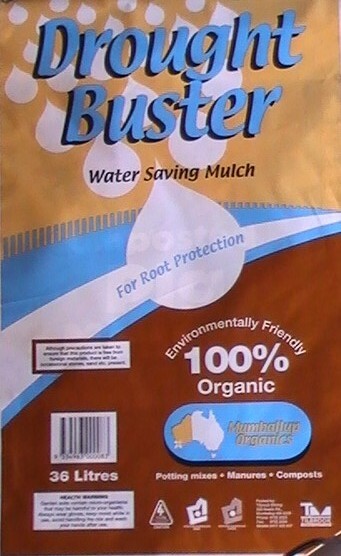 * It can be used as a composting speeding agent. 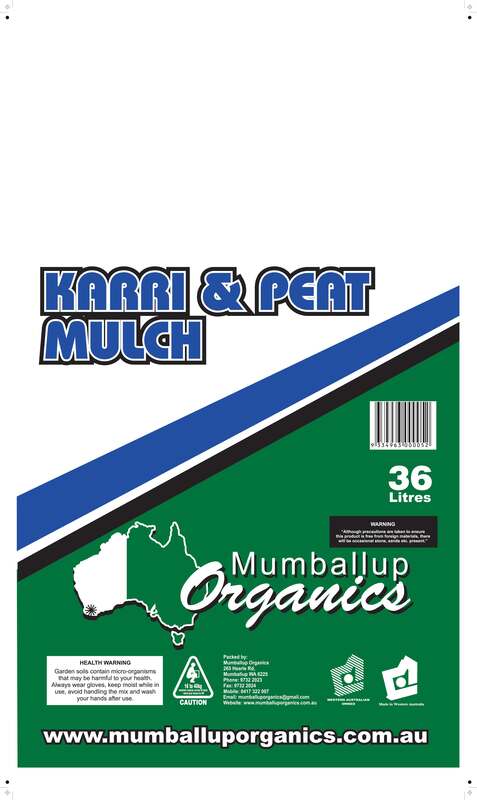 * A natural brown mulch that holds its colour. 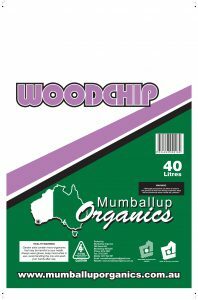 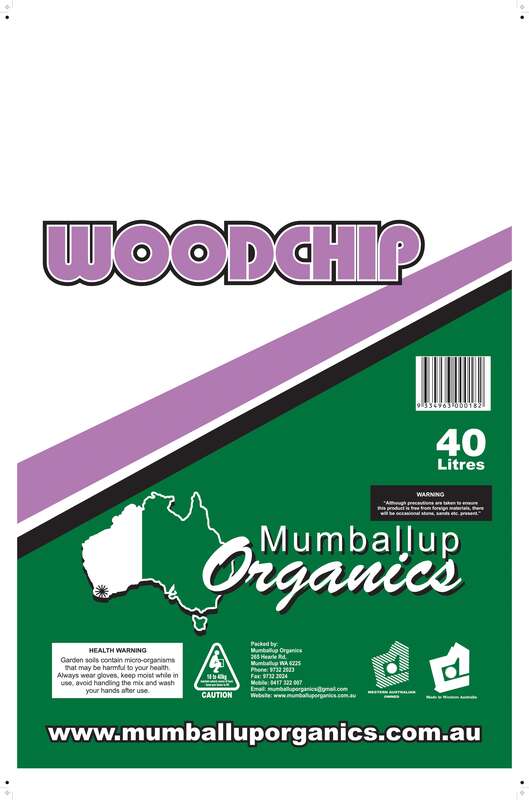 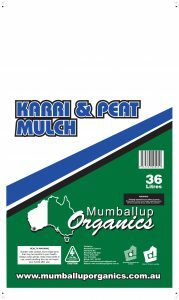 * An ideal mulch for that forest floor effect in your garden. *Has potential to fade to shade of grey over time. 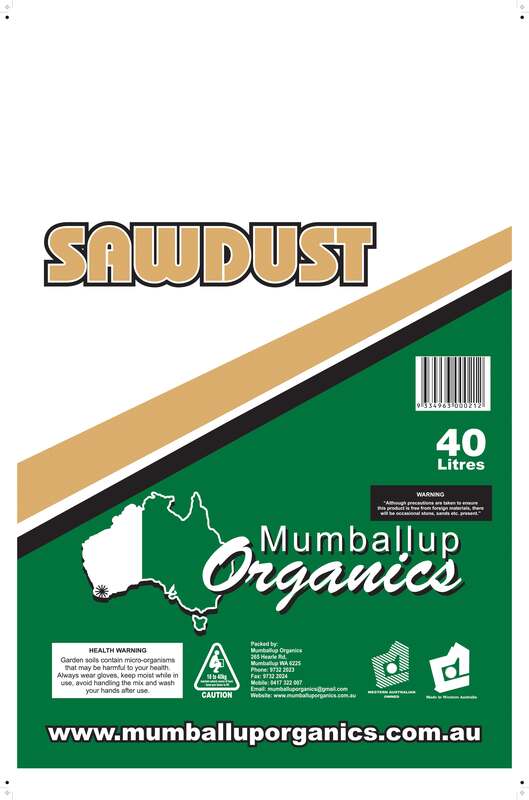 * A special blend of composted sawdust, soil, composted pine bark and sand. 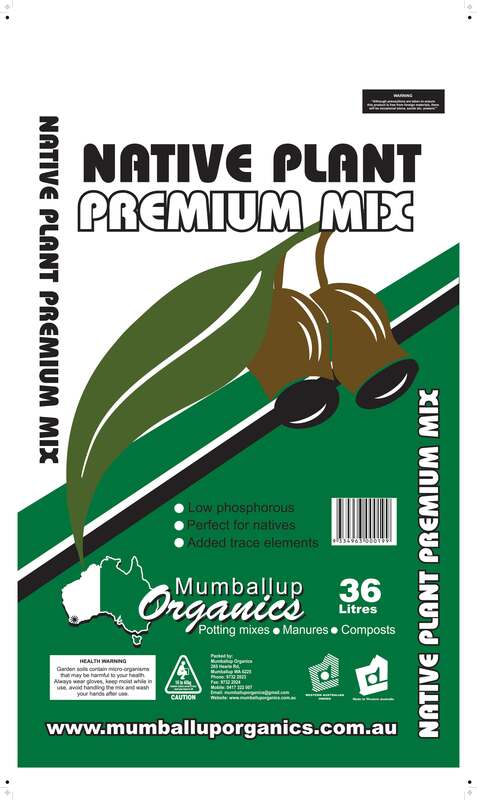 * When bagged PH is between 5.8 and 6.2. 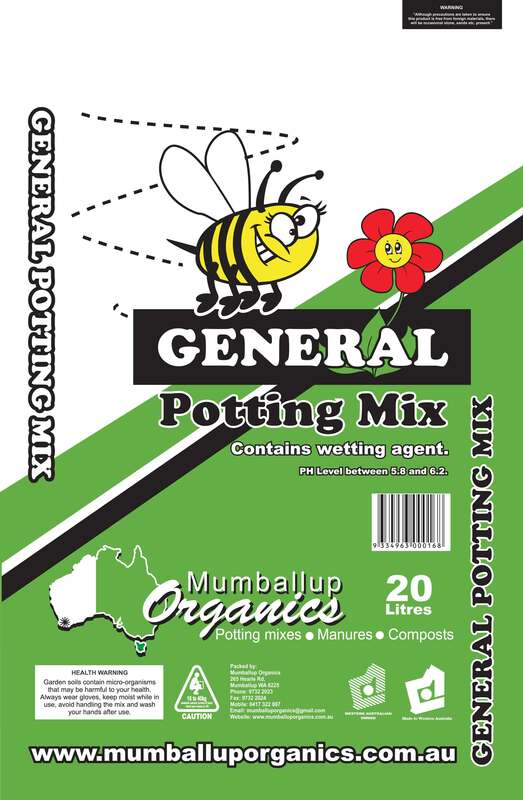 * Suitable for vegetables and flowers. 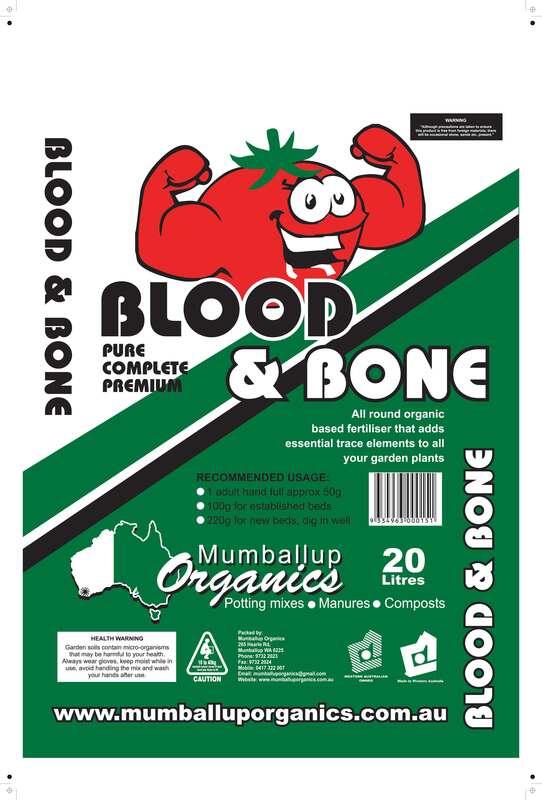 *A nutritionally complete mix, containing compost, manure, a range of nutrients, trace elements and peat. 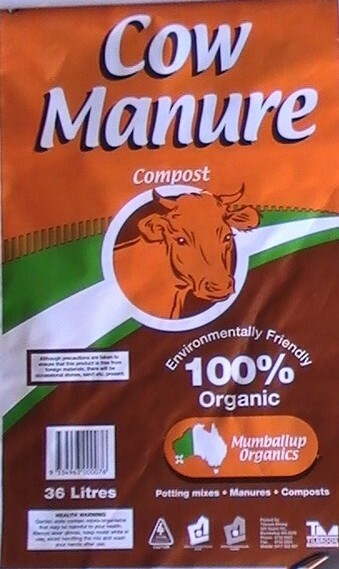 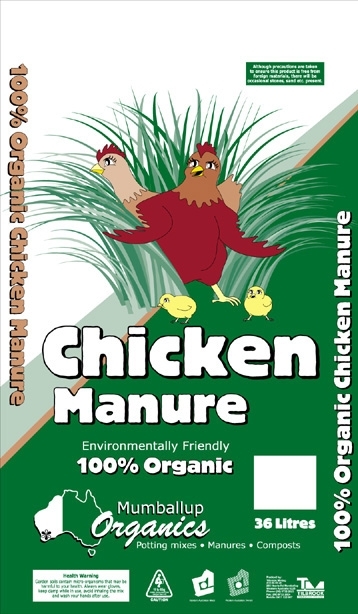 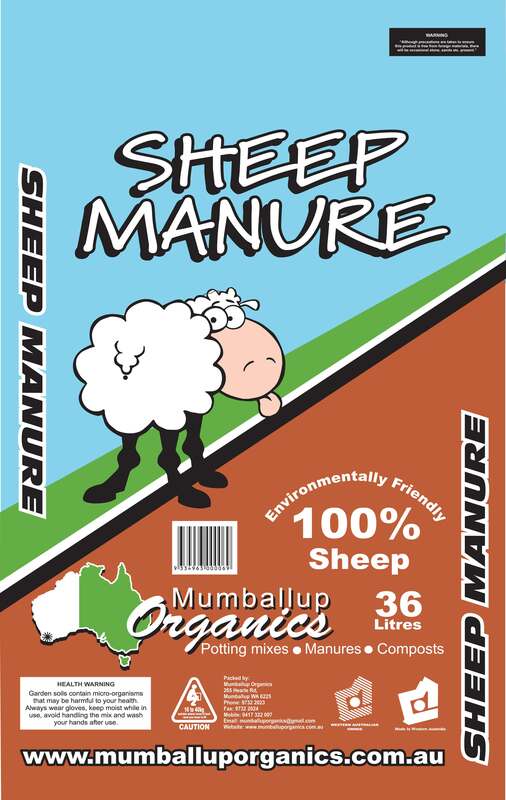 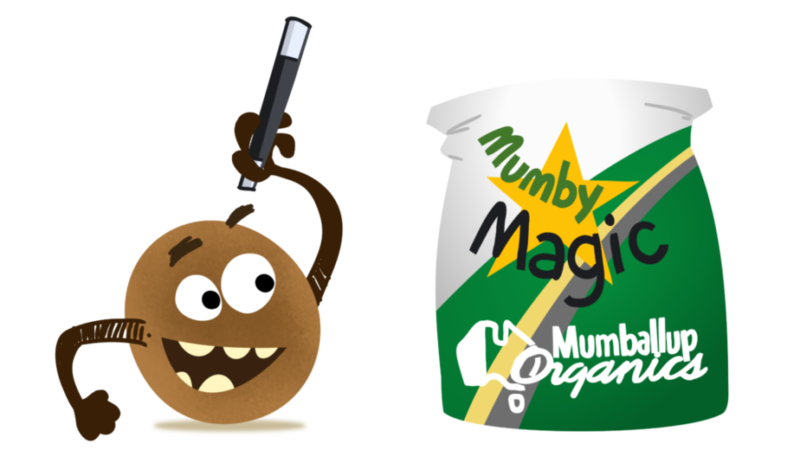 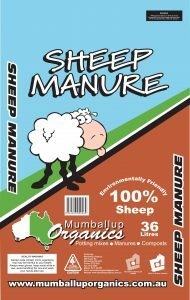 * Composted pig (70%), chicken (10%) and sheep(20%) manure along with peat and mumby compost. 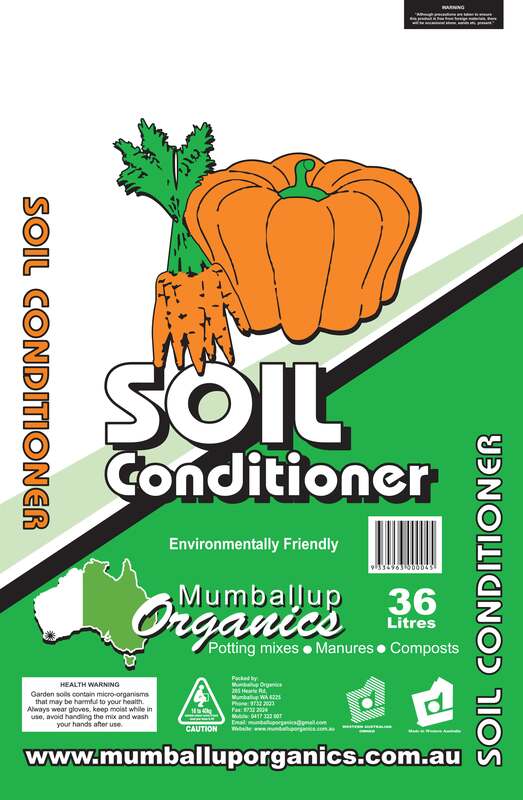 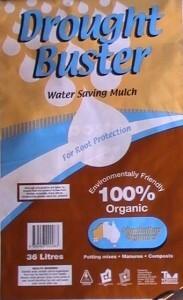 * Ideal for rejuvenating veggie gardens or any garden bed including raised beds. 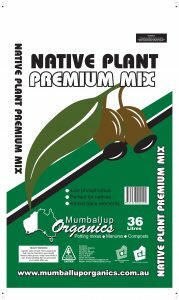 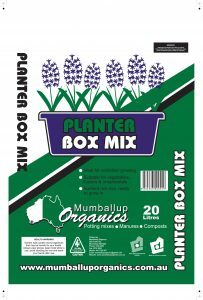 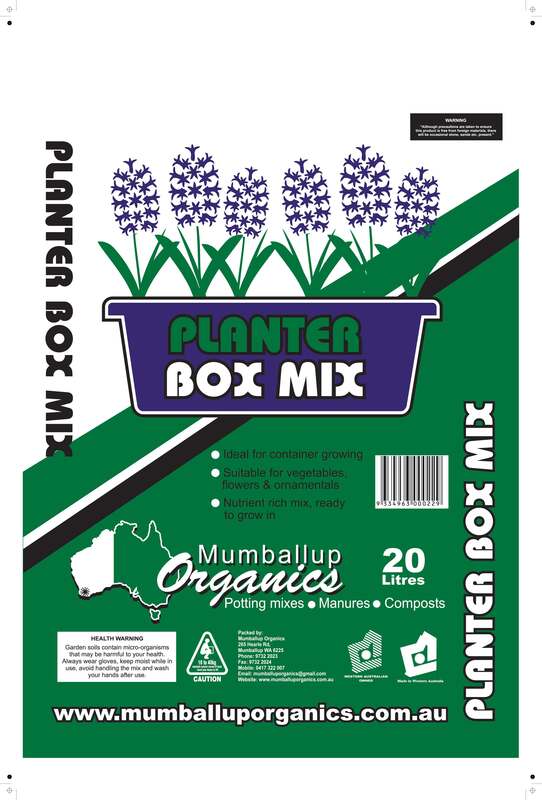 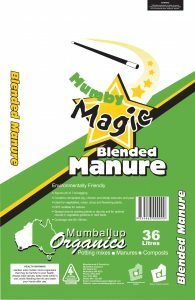 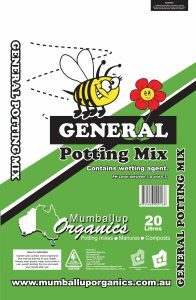 *Can be mixed with existing soils or spread over the top to use as a slow release organic fertiliser. 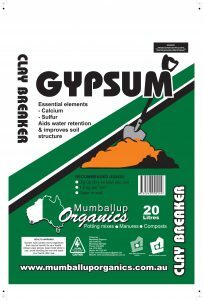 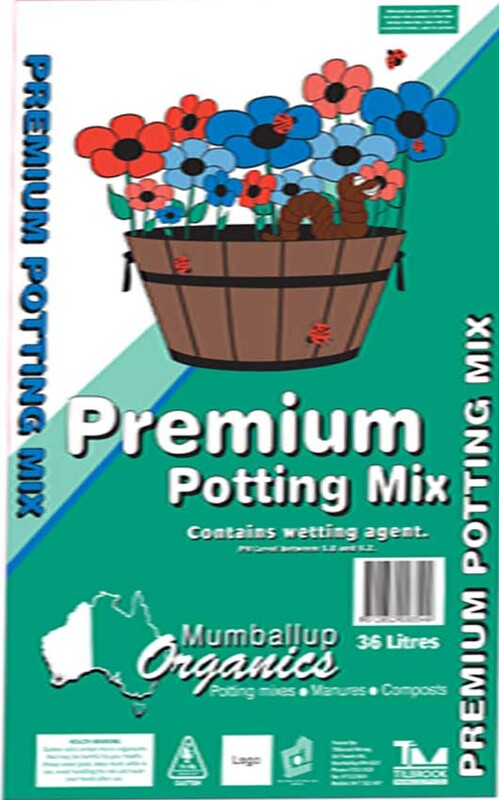 *Perfect for blending and building existing garden beds and their nutrients. 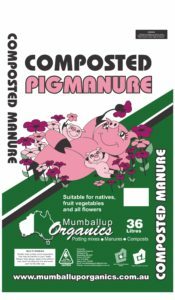 *Composted pig and chicken manure with added peat, wetting agent and wood fines to increase water retention and condition the soil. * Add essential Calcium and Sulfur to your Soil. 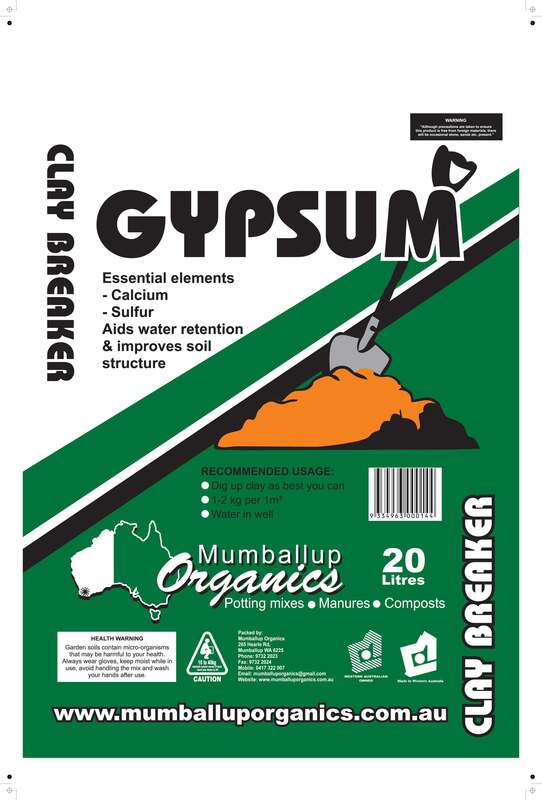 * Suitable for breaking clay. 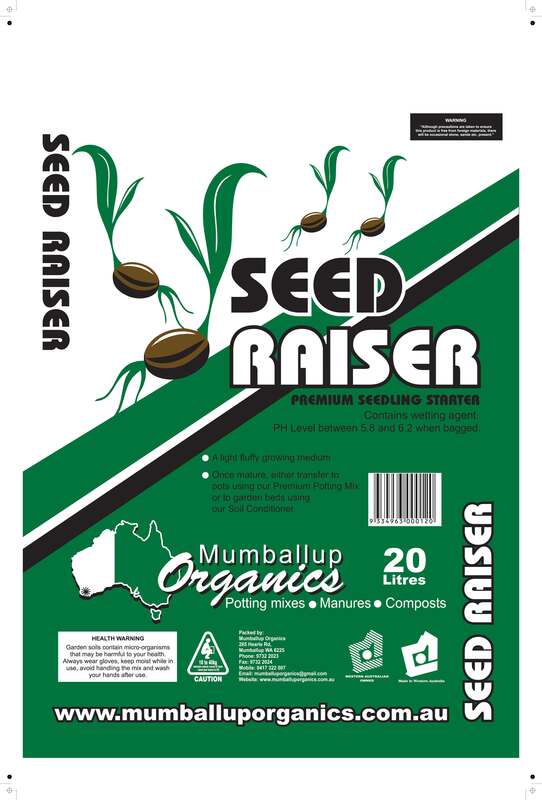 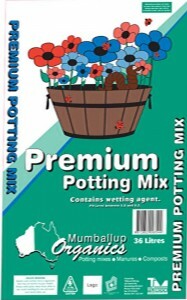 *Seed Raiser is double ground and triple screened (our premium potting mix)giving you a light fluffy growing medium. 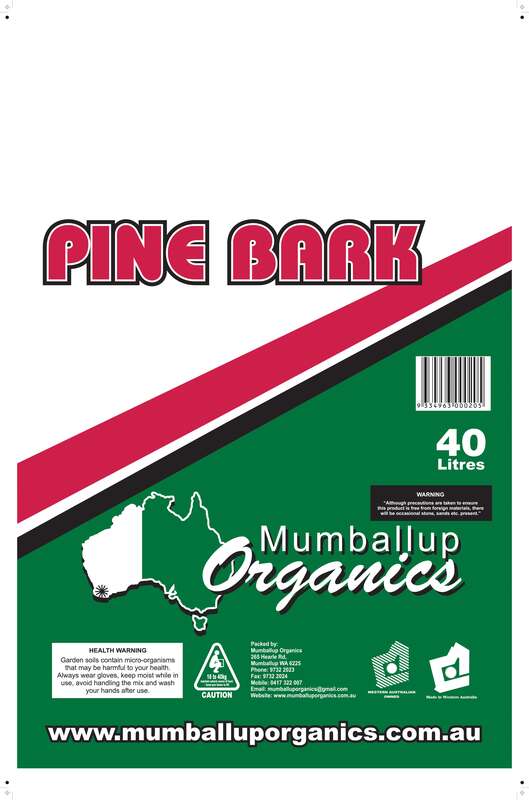 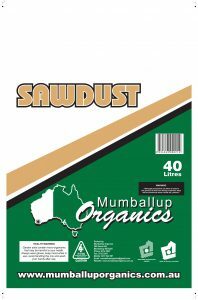 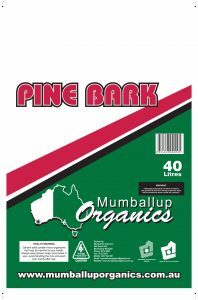 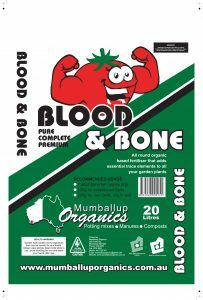 *All round organic fertiliser that adds essential trace elements to all your garden plants, pure blood and bone, no additives no sawdust.